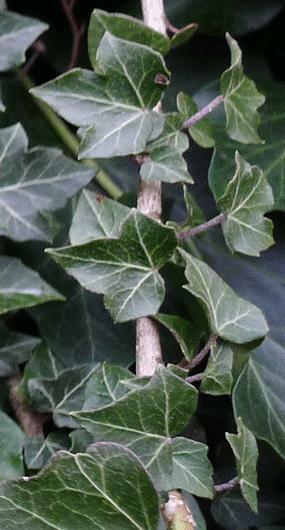 This genus is accepted, and its native range is Macaronesia, Europe, Medit. 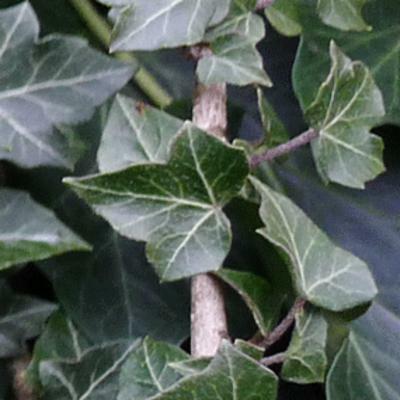 to Temp. E. Asia. 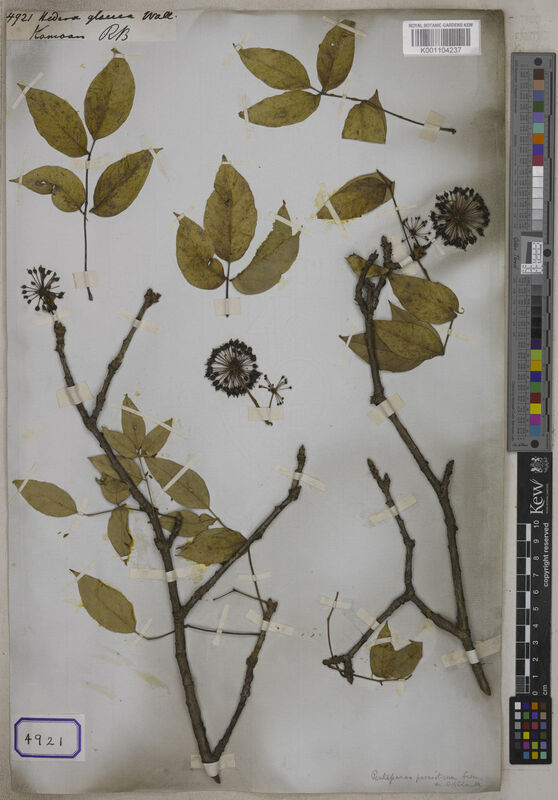 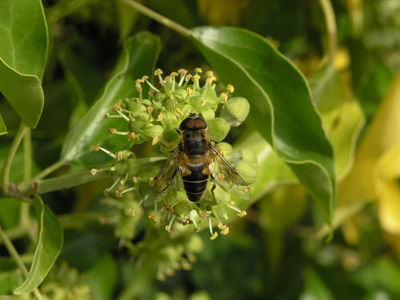 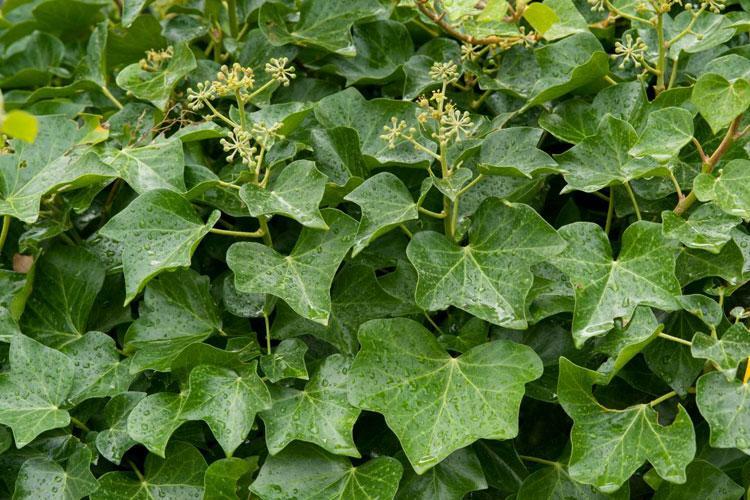 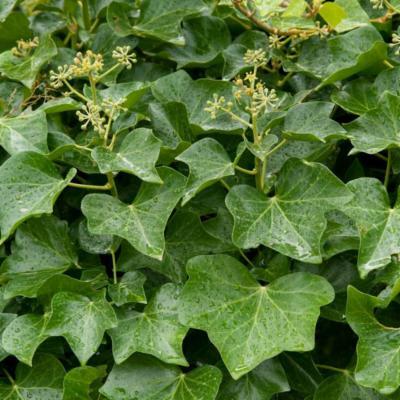 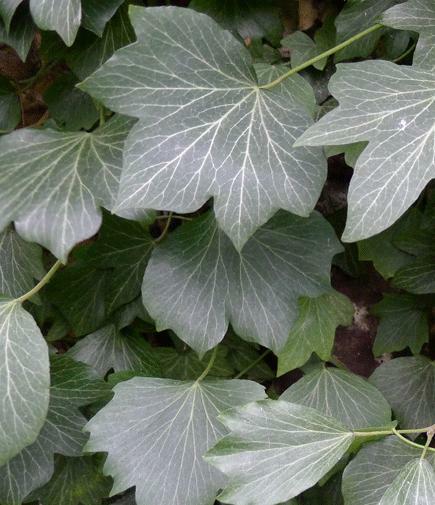 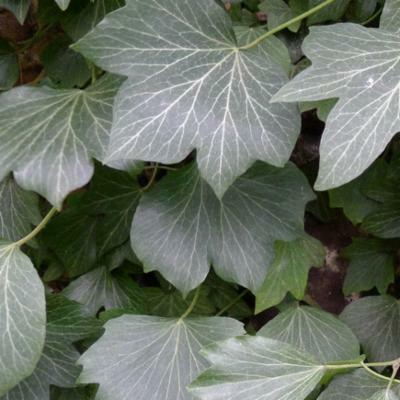 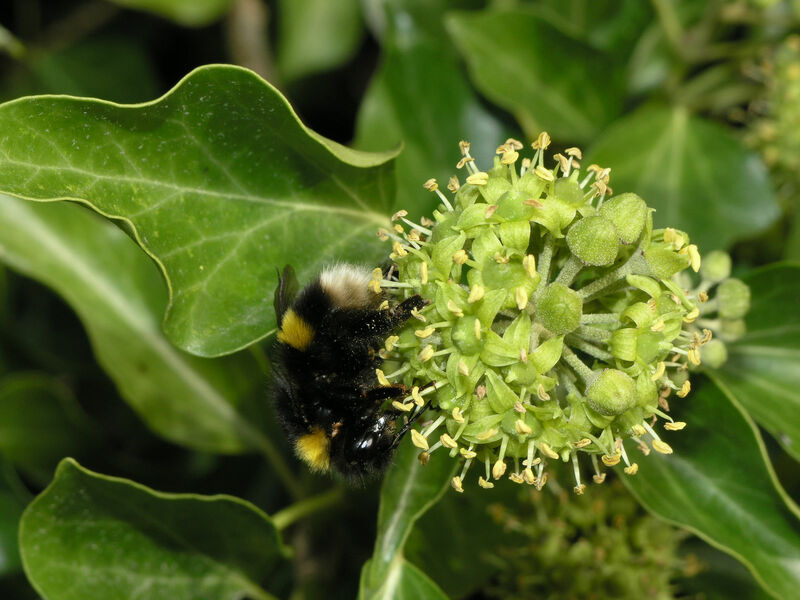 Hedera maderensis K.Koch ex A.Rutherf.